Weight: 100-165 pounds; length: 4-7 feet; lifespan: 20 years. This species is characterized by a long narrow beak, dark grey dorsal cape, medium grey flanks and a light grey/whitish belly. Individual dolphins can be identified by their unique dorsal fins. Spinner Dolphins spend daylight hours resting in calm waters then feed at night on fish, shrimp, and squid in waters between 650-1,000 feet below the surface. 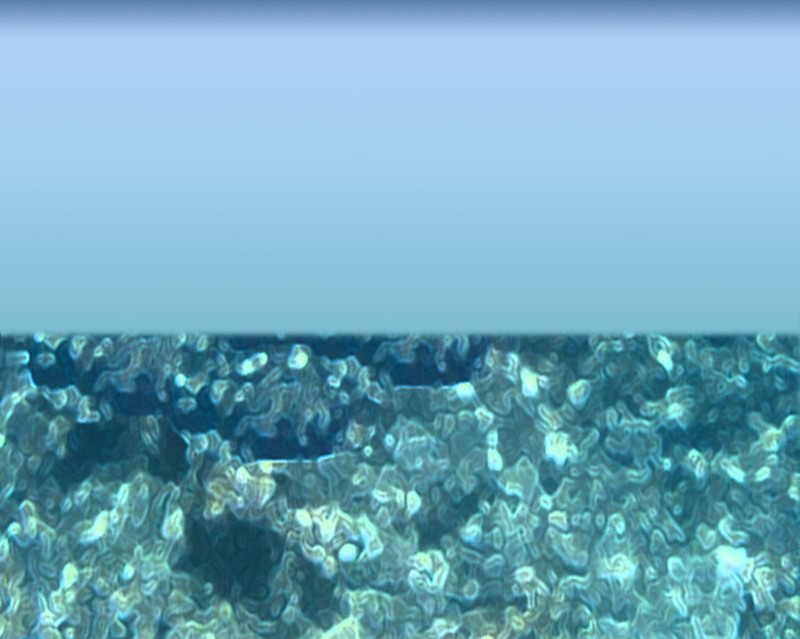 Organisms in this layer move up from deeper waters at night and also inshore. 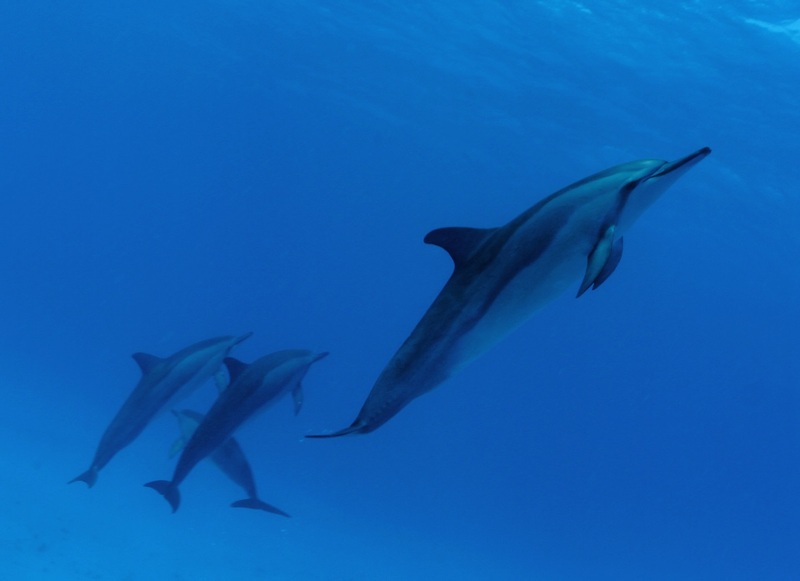 Dolphins follow these daily migrations to maximize foraging efficiency. Spinner Dolphins get their common name from the acrobatic spins performed during social encounters. This species does not have a mating or birthing season; they mate, give birth, and care for their young year-round. Spinner Dolphins are found worldwide in temperate to tropical waters; this particular subspecies, Stenella longirostris longirostris, resides in waters throughout the Hawaiian archipelago. The best available population estimate is approximately 3,300. All marine mammals are protected from “take” under the Marine Mammal Protection Act, which states that essential habitats used by marine mammals should be protected, and that marine mammals should be protected from the harmful actions of man. Spinner Dolphins are not currently listed as “threatened” or “endangered” under the Endangered Species Act.